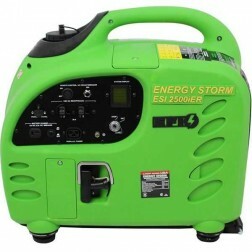 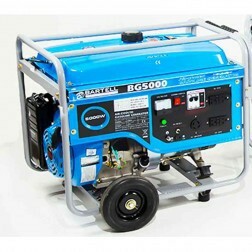 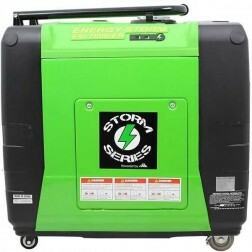 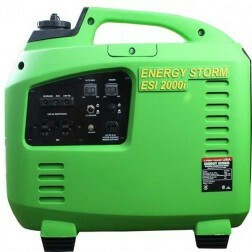 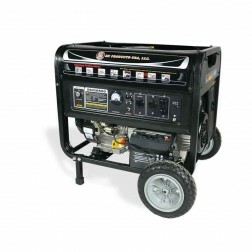 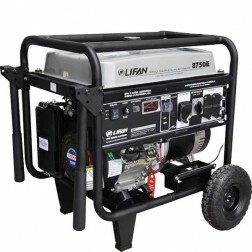 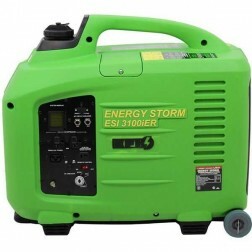 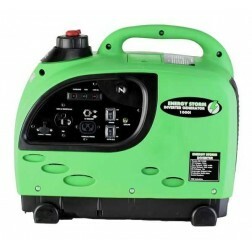 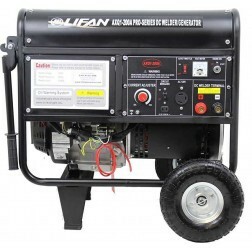 Portable gas generators provide reliable power for recreation, industrial, disaster recovery and home use. 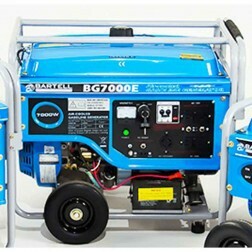 Browse our selection of super quiet inverter generators and construction models to find the right mobile electric generator for you. 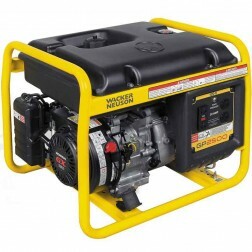 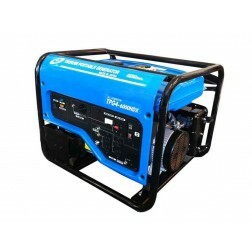 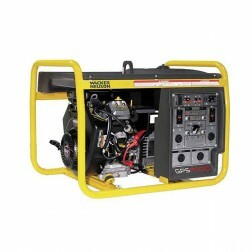 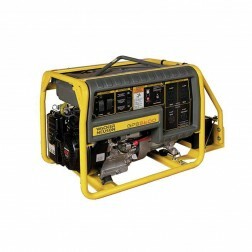 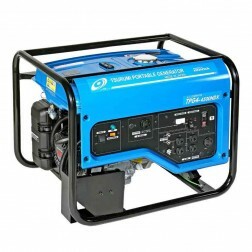 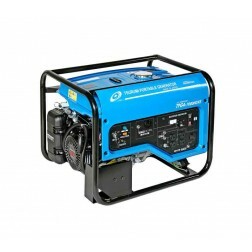 Also find a full selection of tri fuel generators for use with Natural Gas or Propane LP. 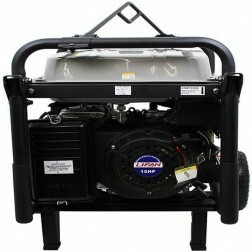 Need a Crown mortar mixer? 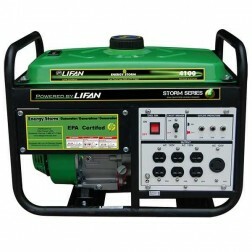 We have them too! 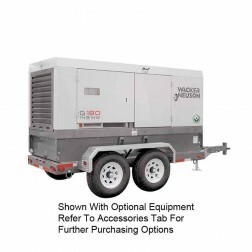 From portable cement mixer to towable concrete mixers you are sure to find the industrial mixer you need at a price you are going to like. 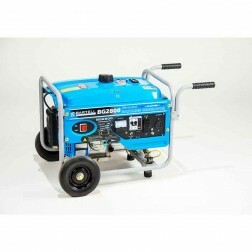 Please note that a mortar mixer is specifically designed to mix sand and portland material only. 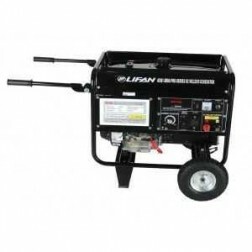 Mortar is a mix without aggregate. 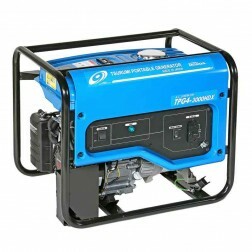 If you plan to mix with aggregate you must select a concrete mixer. 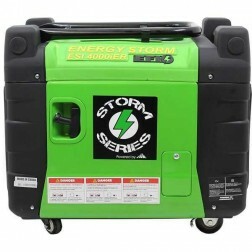 A concrete cement mixer uses fixed paddles mounted in a spinning drum to mix you concrete properly. 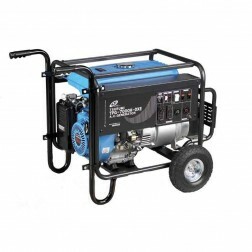 Mortar mixers make terrific grout mixers and plaster mixers as well. 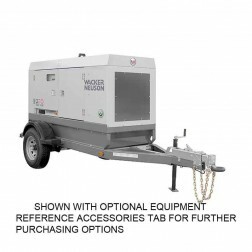 Come see our full line of belle concrete mixers and Gilson mixers by clicking on the links below.